Journal Keeping Ideas and Topics to Spark Your Creative Juices and to Write About— Journaling is a powerful and effective tool for people of all ages—and whether you’re using it to therapeutically uncover your true feelings about a given topic or simply as a way to practice and become a better writer, its value and benefits cannot be overstated. 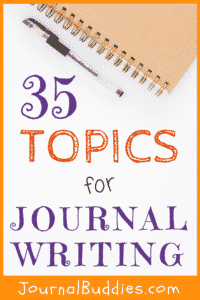 This all-new set of 35 topics for journal writing is designed to serve anyone from age 12 and up into adulthood—which means it’s suitable for use in your middle school, high-school, or post-secondary classroom, or simply for your own personal use. Touching on serious topics like heroes, friendship, and fears, and lighter fare like meaningful gifts, alter egos, and celebrity crushes, there’s truly something here for everyone—and truly limitless lessons to be learned. 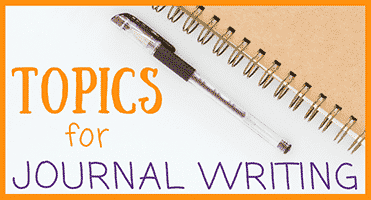 Use these topics for journal writing to prompt your own reflection or to help your class uncover new truths about themselves—and enjoy the rich gifts and secrets you unlock as you discover the great joy of journaling. Whether you have written one journal entry or 100 journal entries, the practice of daily writing can have a positive impact on your life. 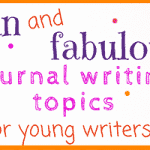 Ok, without further ado, here are those topics for journaling writers of all ages! Have you ever been in love? How do you know? What is the hardest truth you’ve ever learned? Does history repeat itself? Why or why not? If someone were to guess what kind of person you are based on your handwriting, what do you think they would predict? Make up an alter ego for yourself. Give him or her a name, and then describe his or her qualities, looks, etc. If you could invent one thing to make your life easier, what would it be? Who is your hero? What do you admire about him or her? How would you feel if your best friend got something that you’ve really wanted? How would you respond? Do you prefer to donate time or money to those in need? Why? Do you find it difficult to make new friends? Why or why not? What is the best day of the year? Why is it so special to you? What does your dream house look like? Describe it in detail. Do you remember much of your past? Why do you think that is? What is the greatest gift you could ever receive? What would make it so special? How would you describe yourself to someone who had never met you? Write your description as though you were a character in a book or a movie. Do you regularly remember your dreams? 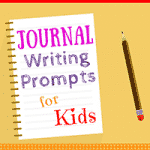 Write about your most vividly remembered dream. 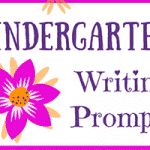 Write about your most cherished memory of all time. What does it mean to be a good friend? What type of friend are you? Do you think of yourself as a cool person or a warm person? Why? What is the most interesting thing about you? Why? Is it a trait you share with other people, or is it something that is unique to you? What is the greatest mistake you’ve ever made? If you could visit one destination in space, what would it be? Why? How old were you when you first knew what you wanted to do with your life? How did that feeling evolve over time? What is your greatest fear? Do you think it is realistic or not? Why? 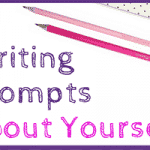 Write about a time when you learned something new about yourself. What is your most deeply held belief? If you could have any one question answered, what would it be? Who could answer it for you? Do you think you would like being a parent? Why or why not? Who is your celebrity crush? What do you find appealing about him or her? 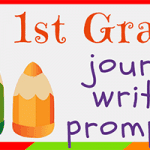 Write about a time when you felt pure joy. 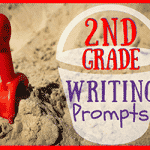 Write about a time when you made something up as you went along. If you were to have a mantra, what would it be? When would you use it?